With its beat up buildings and ancient people, the reservation sits on the edge of the lake. 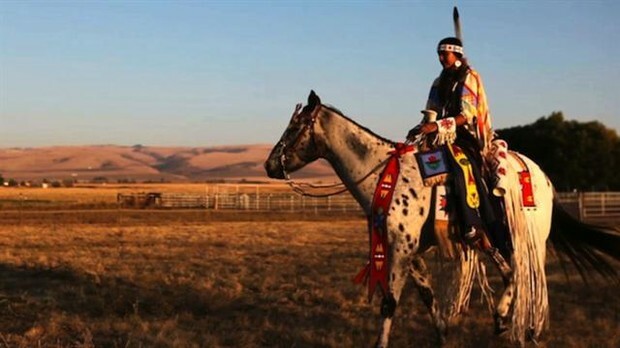 Native Americans have lived on reservations for years and years. 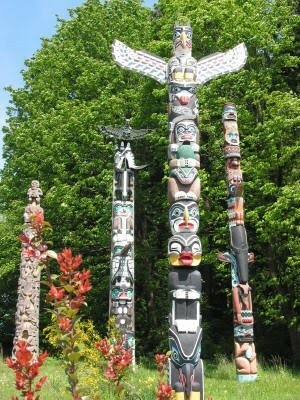 Native Americans have a unique culture that is a blend of tradition and modern day. Most people think of moccasins, tepees, beaded jewelry, and reservations. Most of those things are true, for say the reservations, and beaded jewelry. Reservations and beaded jewelry are part of the unique culture. The unique culture is blended of traditional traditions and modern day traditions. The modern traditions are much like you and i's. These modern traditions may be going to celebrations, church ( if tribe does so), Christmas, thanksgiving, and many more! Also its not just traditions that are more modern, its also reservations that are becoming more and more modern. For example some reservations may have more modern stores ( Wal- Mart, CVS, Target). On the other hand some traditions are more traditional. For example some tribes may have traditional ceremonies, or hunt traditionally ( for example most native hunters don't hunt female deer), and still use traditional bead work. Some tribes ( like the pueblo culture) still live in traditional homes ( adobe homes) .Some tribes also speak their fluent language to where others speak the american language. I hope that people/students learn more about the native american culture and not just they have tepees, moccasins, and bows and arrows. I have learned so much about this native culture, and had so much fun! "NATIVE AMERICAN CULTURE." 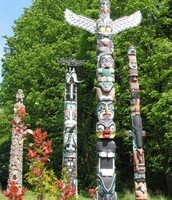 NATIVE AMERICAN CULTURE. N.p., n.d. Web. 13 Nov. 2014.